The ECONYL® Regeneration system is a unique chemical and mechanical process that allows to create regenerated yarn from waste keeping the same purity and characteristics of Nylon coming from fossil raw material. The ECONYL® yarn is a 100% regenerated Nylon coming from pre- and post-consumer Nylon waste. Pre-consumer waste can be production discards, industrial plastic components and textile scraps. Post-consumer waste is in fact waste that would otherwise be dumped in landfills or abandoned in nature with big environmental problems. 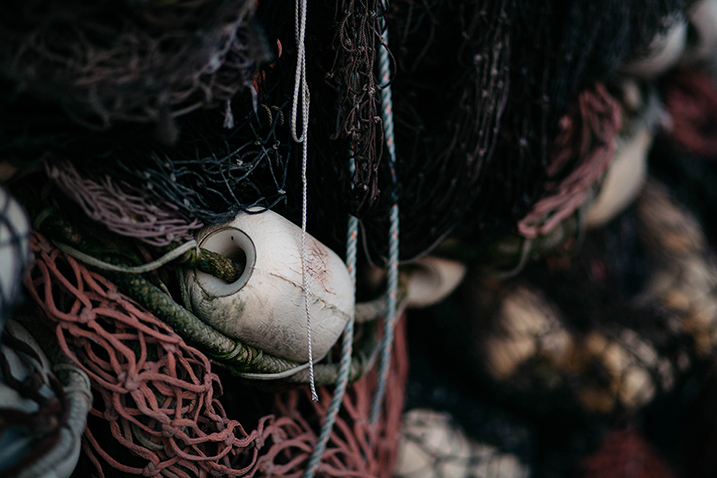 It can be carpet fluff (the upper part of carpets), abandoned or spent fishing nets from agreements in place with the fish farming industry or from spent or abandoned nets that is recovered from the seas or collected through special projects with fisherman and the fishing communities. Today there is still aprox. 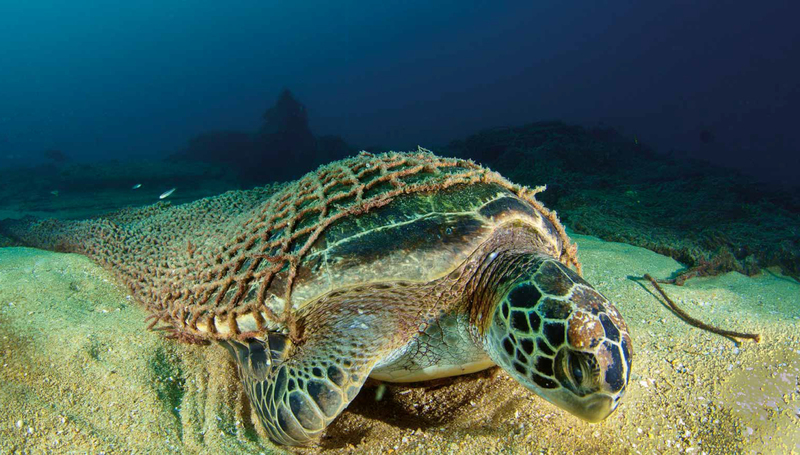 640.000 tons of old fishnets in the oceans. With the ECONYL® Regeneration System can all this material be recovered – and regenerate it giving it a new life and contributing to a cleaner environment. With this yarn, numerous textile products can be created with a double advantage for the environment.